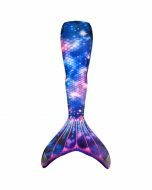 Looking for a bikini bottom in a stunning shade of purple you can wear under your Fin Fun mermaid tail? 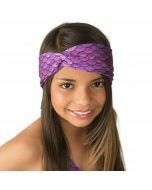 Our fully lined Grape Bikini Bottom presents a fun alternative to complete your mermaid bikini swimwear! You’ll love swimming in this comfortable bikini bottom with a four-way stretch. 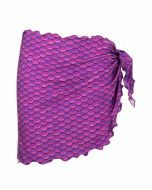 Take your mermaid beach party to the next level with our Grape Bikini Bottom! 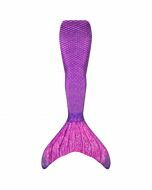 This bright purple bikini bottom looks incredible paired with our violet-colored mermaid swimwear and mermaid tails! Get the complete Grape Sea Wave Set that includes our stylish Sea Wave Top for added appeal. Looking for swimwear that lasts? Fin Fun’s bikini and tankini swimsuit separates are made of high-quality material that’s designed to resist fading from chlorine and saltwater. Plus, you’ll move in comfort in our fully lined, four-way stretch fabrics!